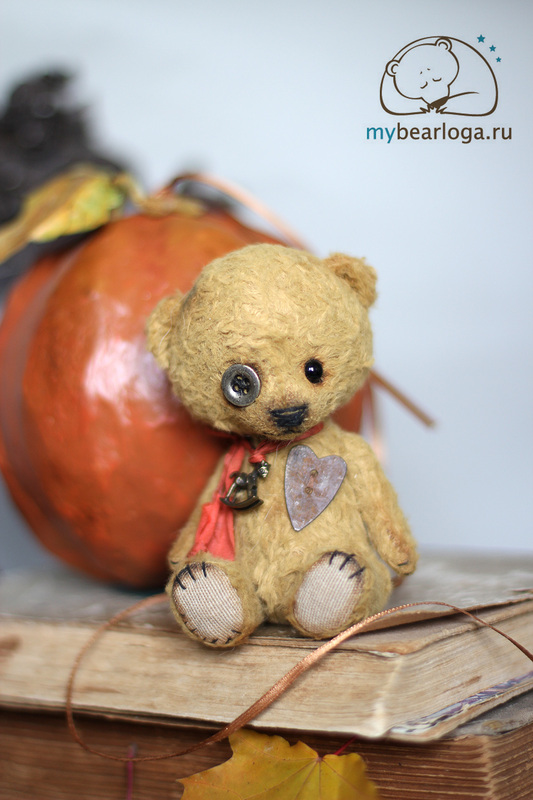 Dear friends. 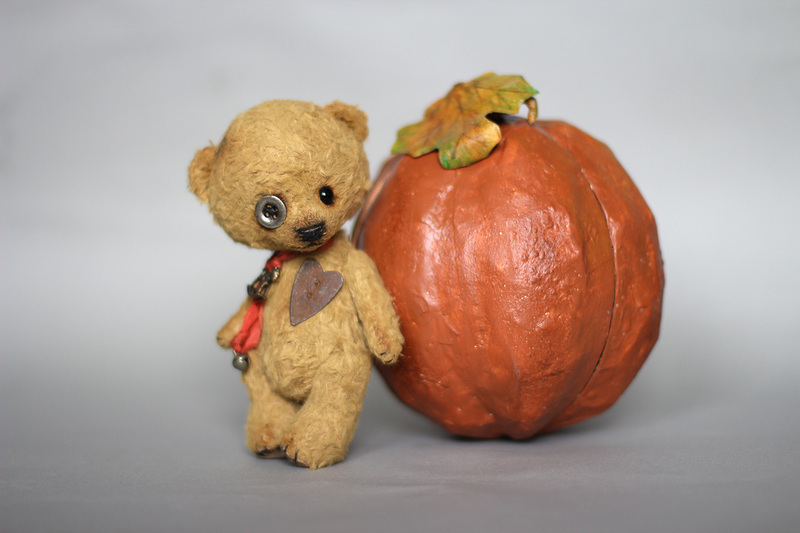 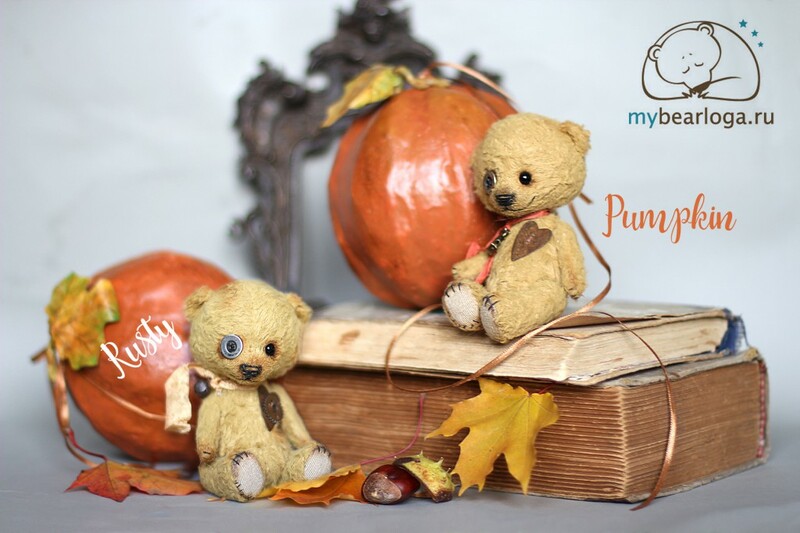 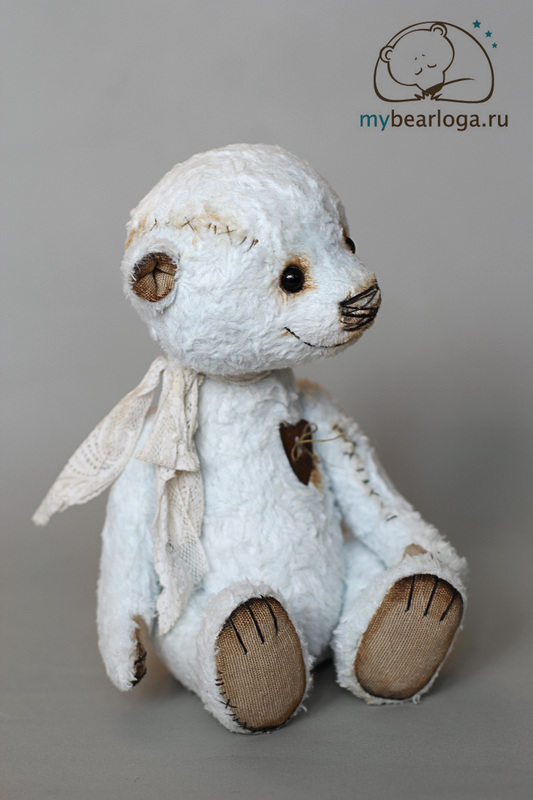 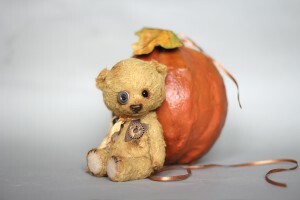 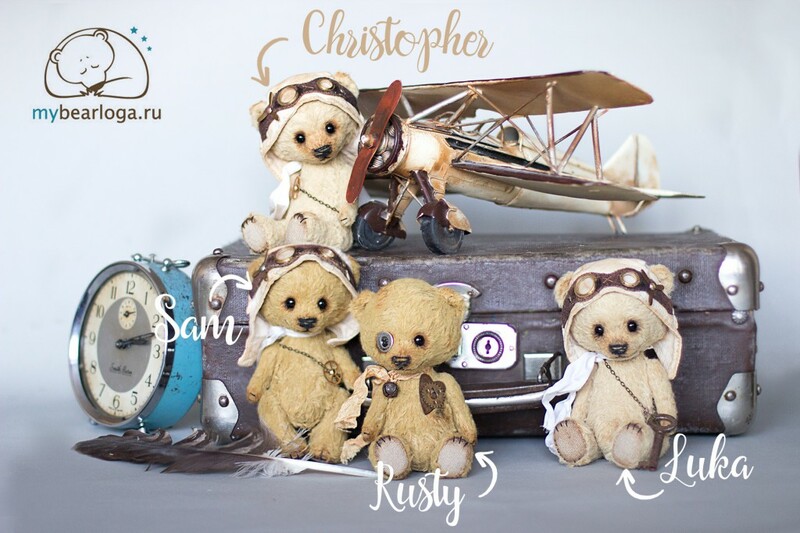 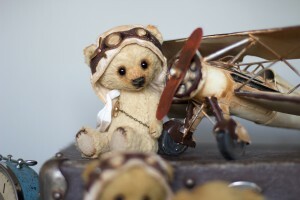 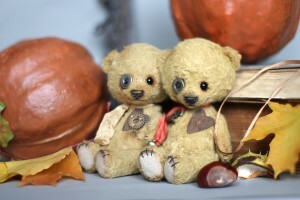 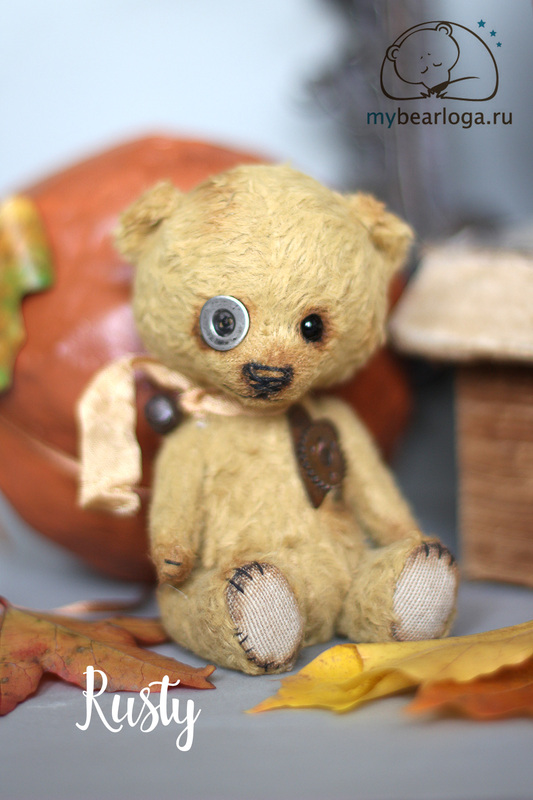 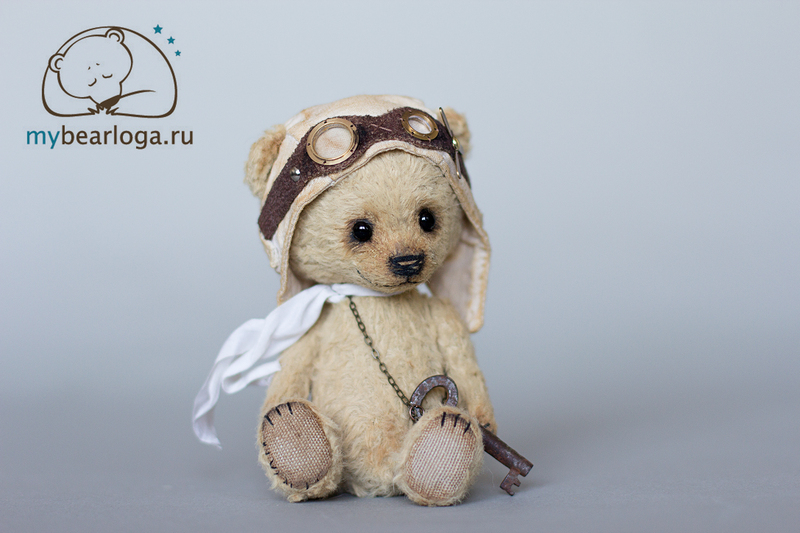 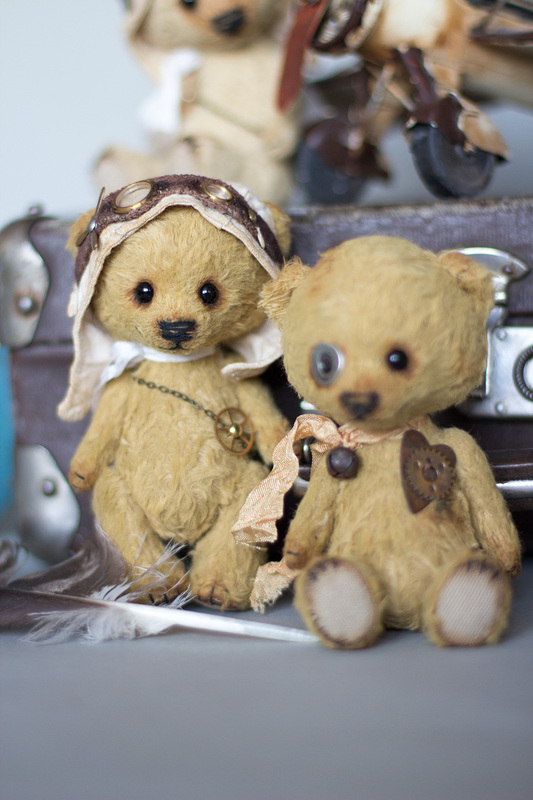 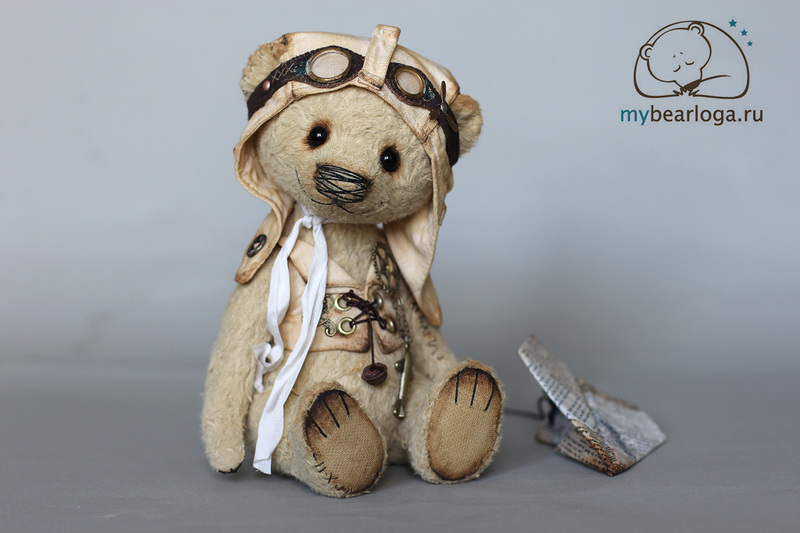 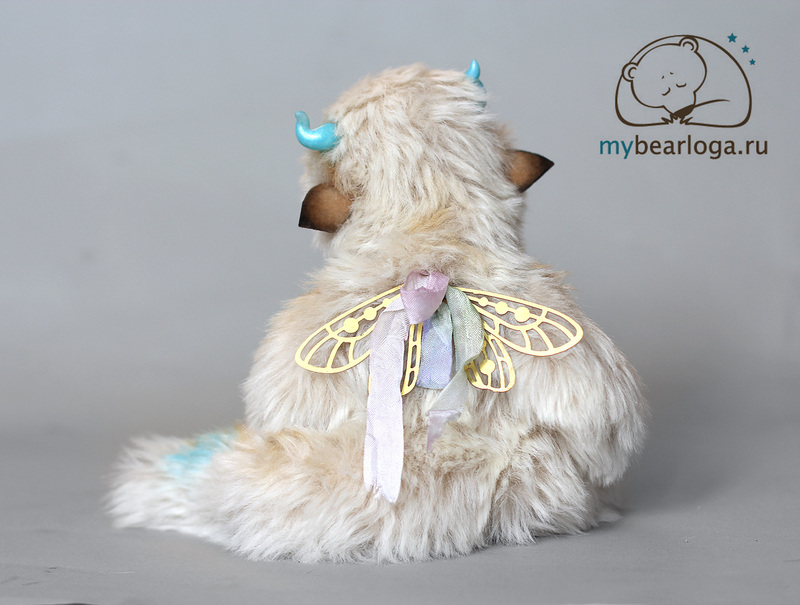 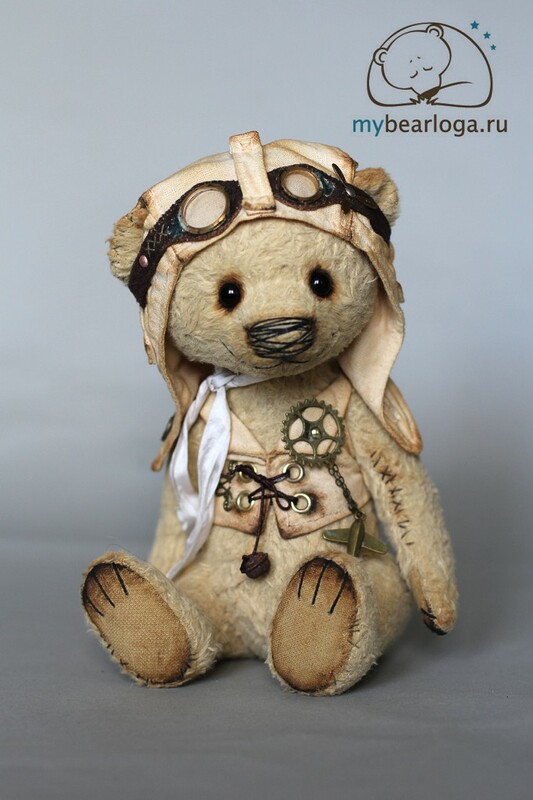 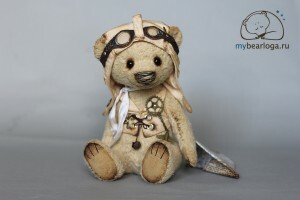 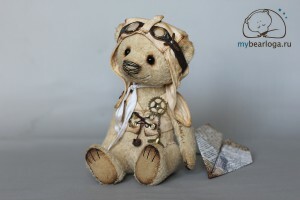 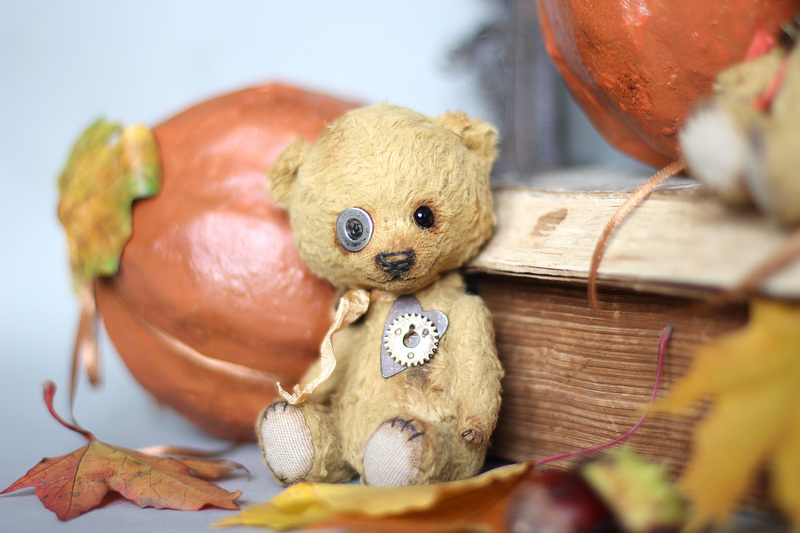 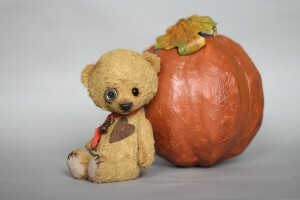 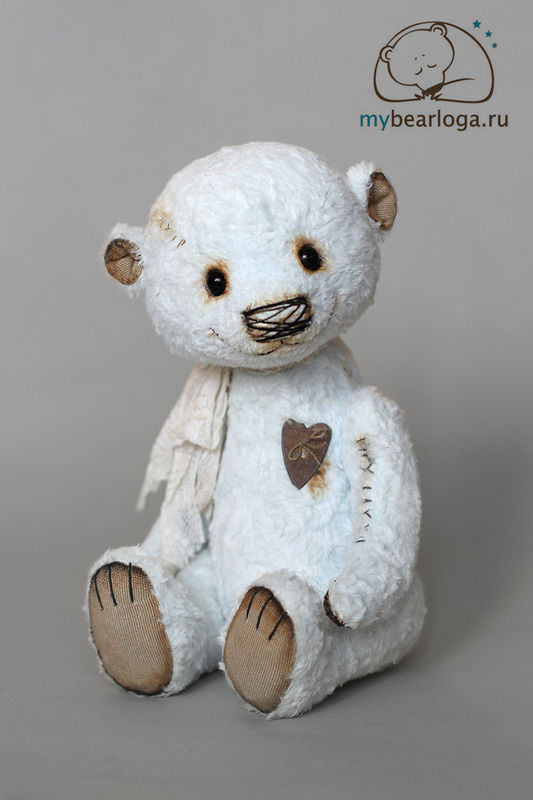 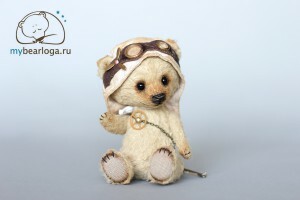 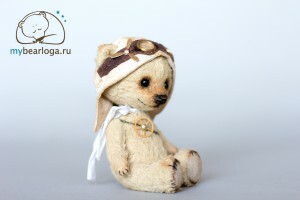 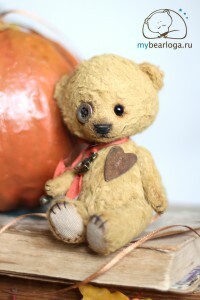 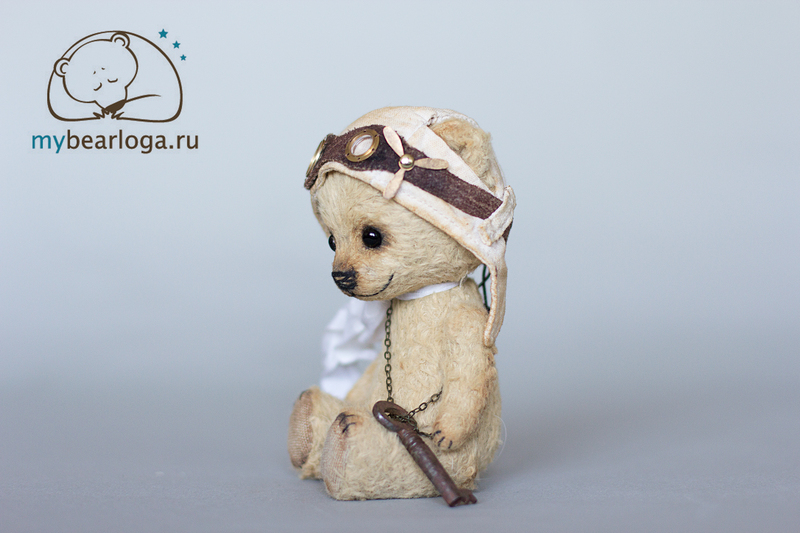 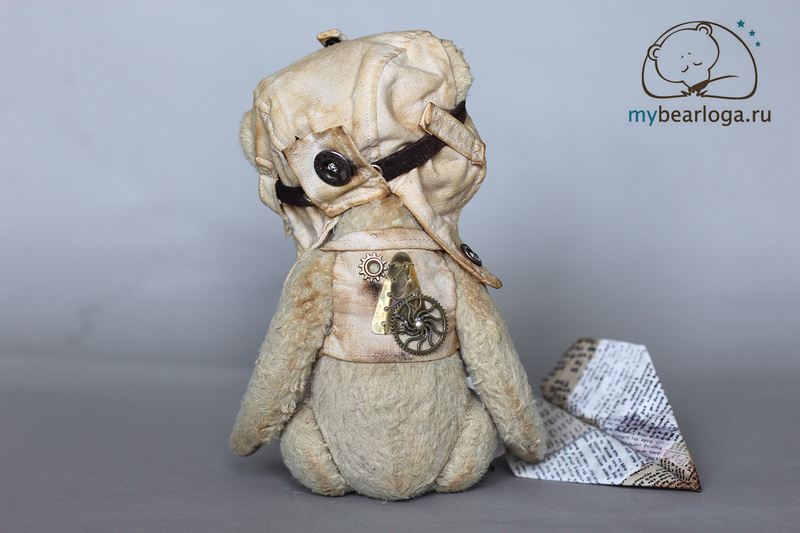 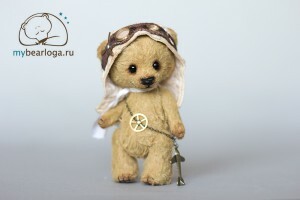 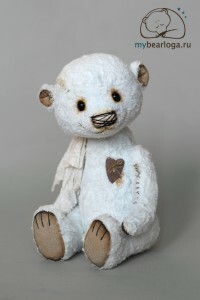 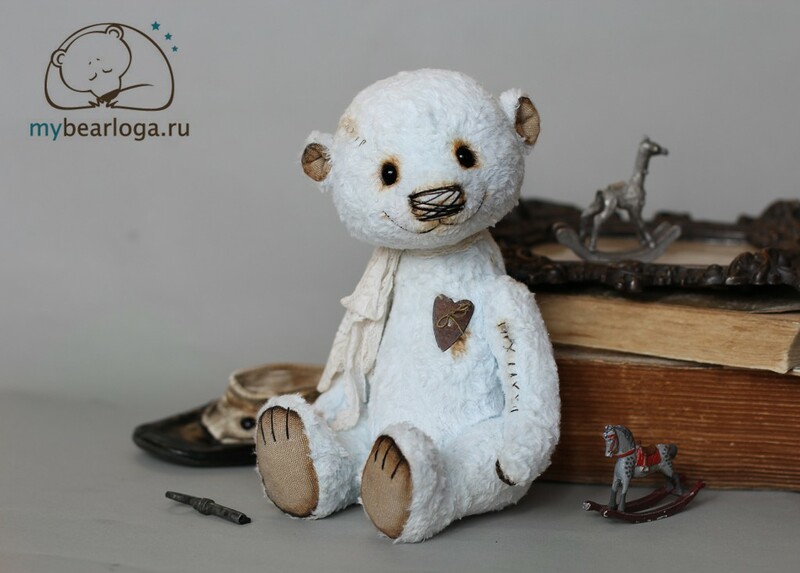 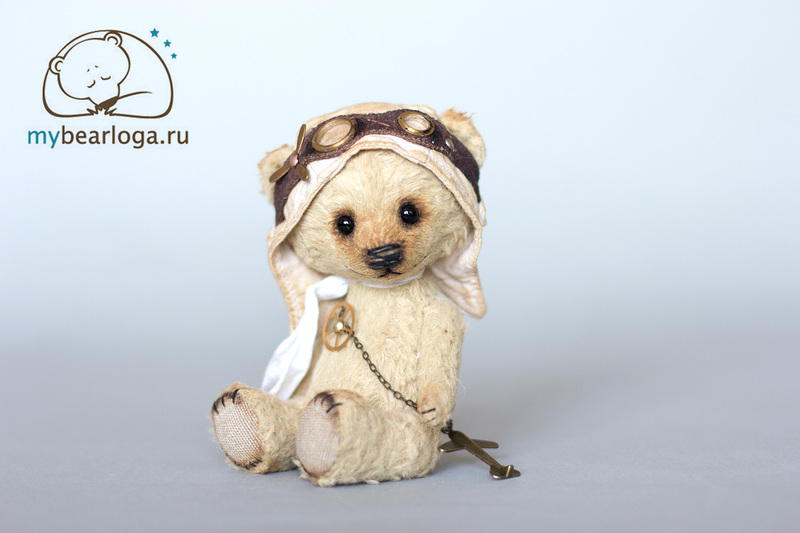 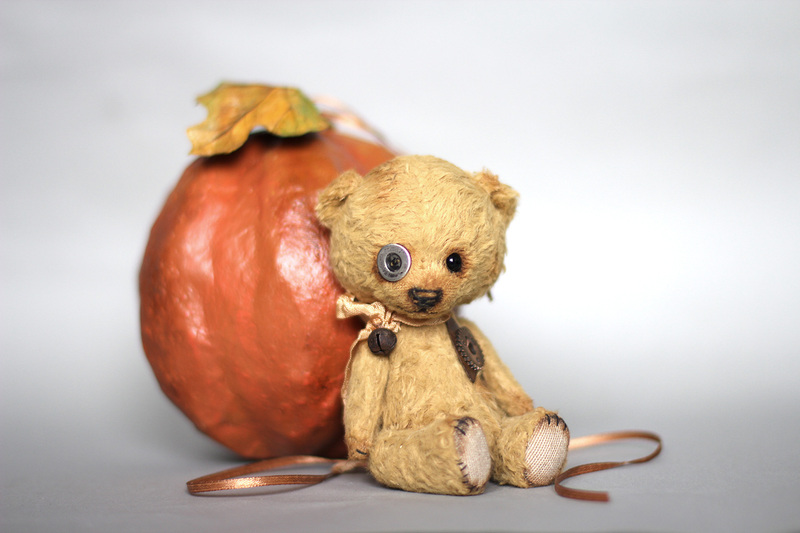 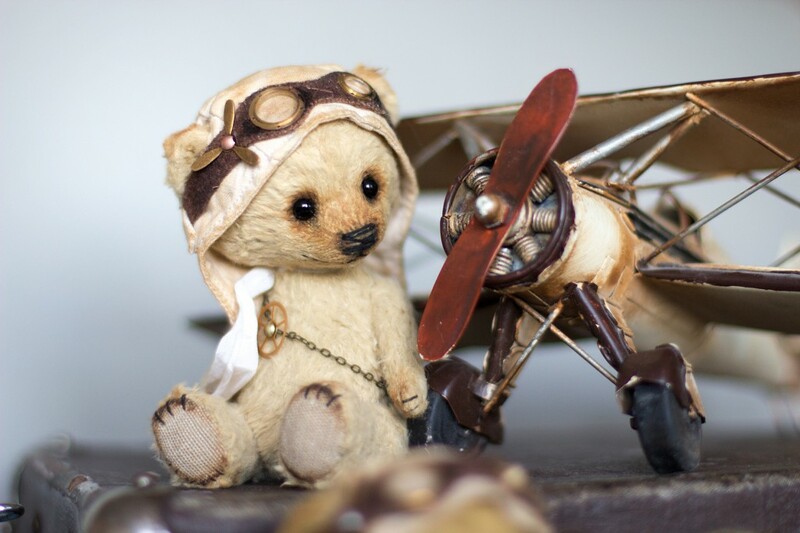 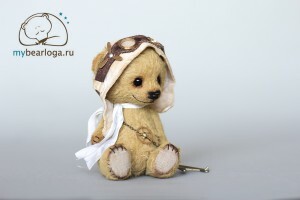 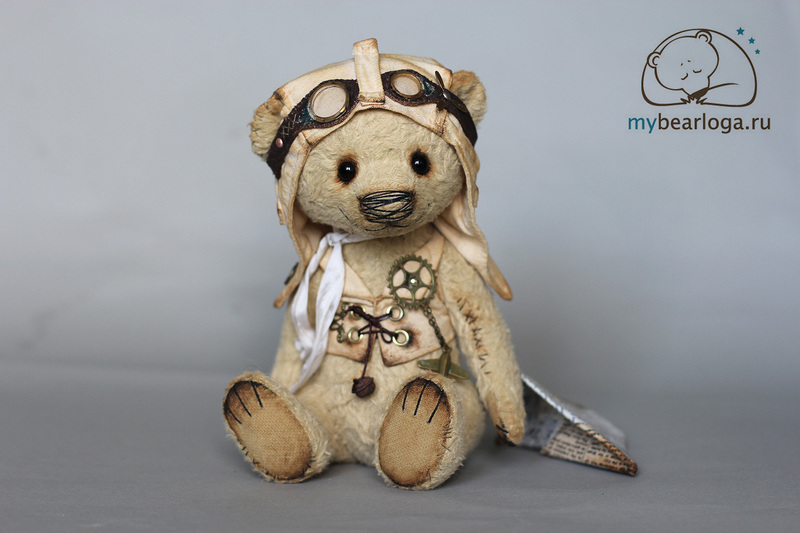 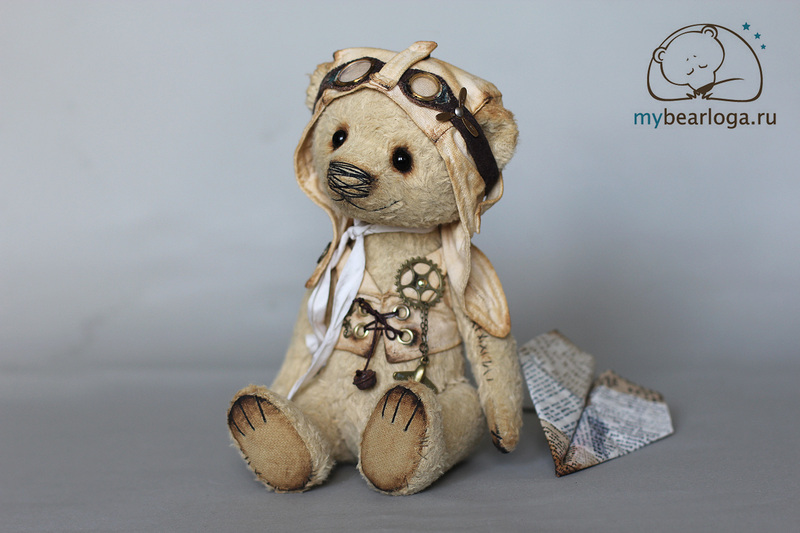 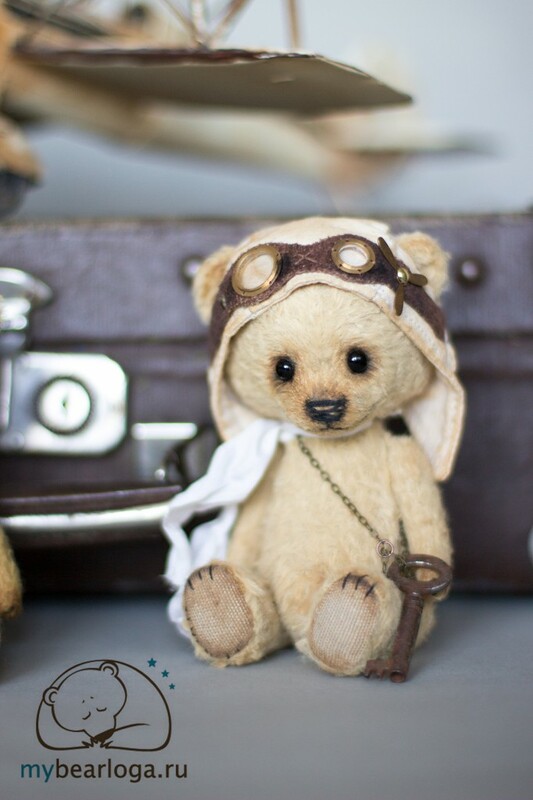 Let me introduce you a new collection of miniature steampunk bears. 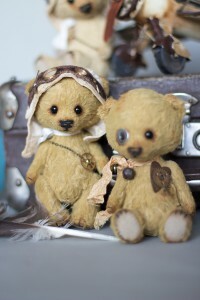 These brave pilots and travelers be happy to accompany you in your travels.